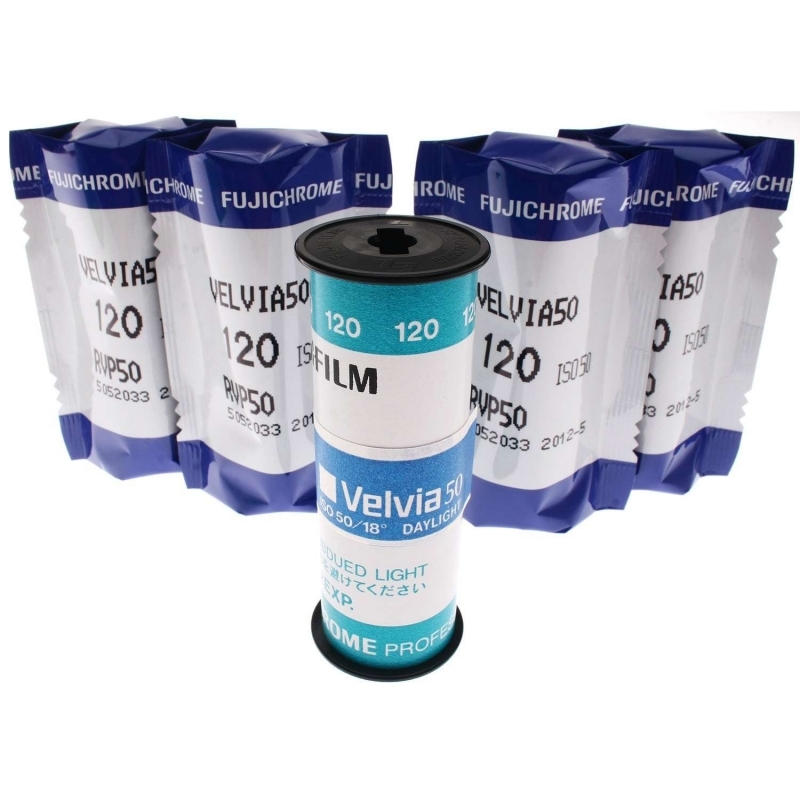 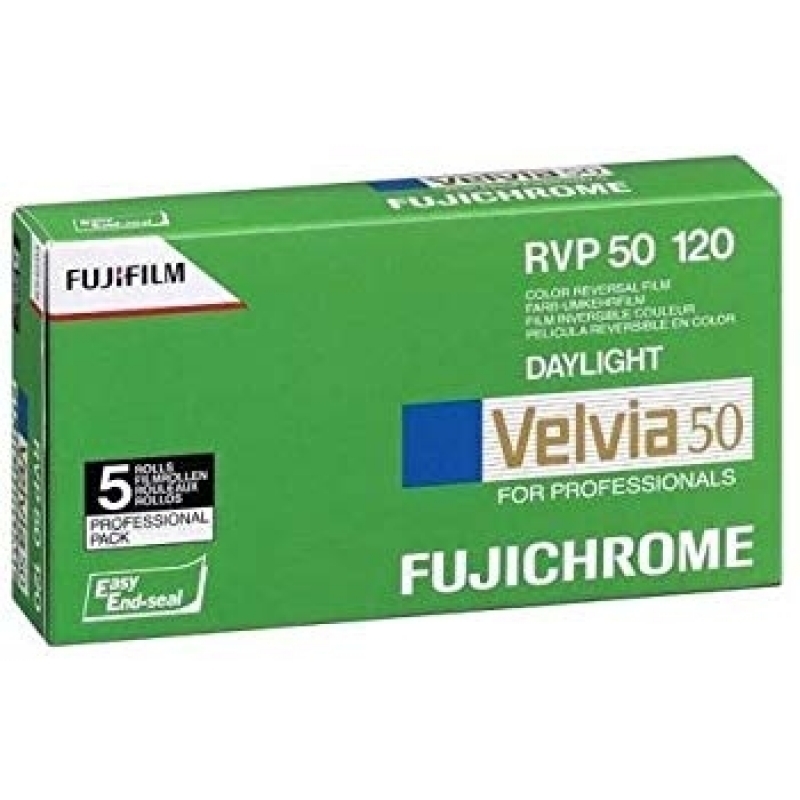 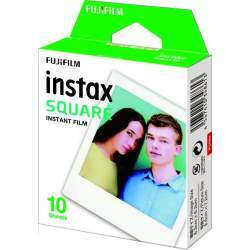 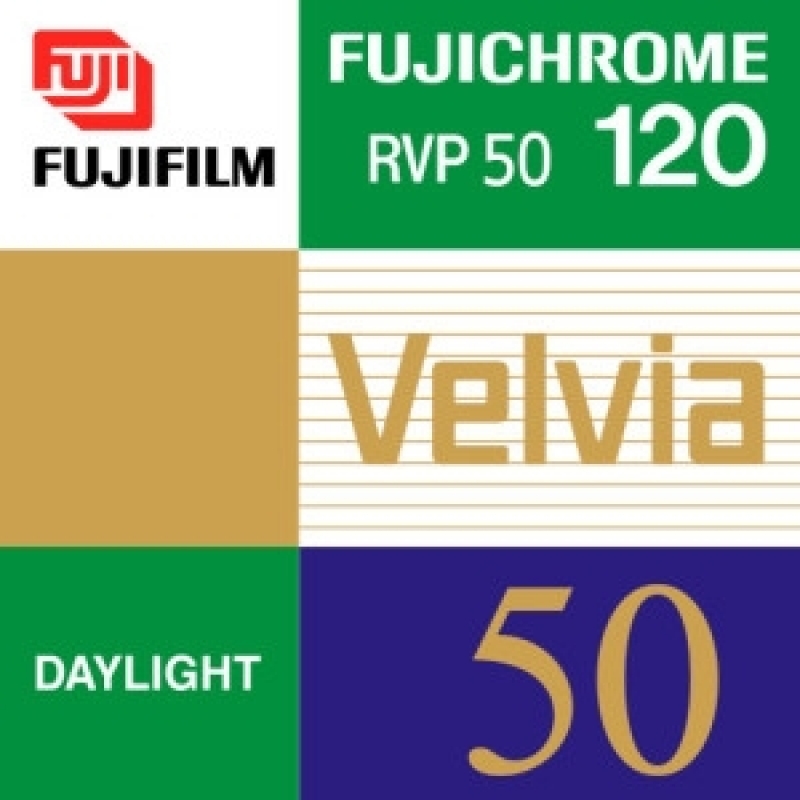 Fujifilm Fujichrome Velvia 50 Professional RVP 50 from B&H is a daylight-balanced color transparency film characterized by exceptionally high color saturation and vibrancy, as well as a neutral gray balance and extended detail throughout the highlight and shadow regions. 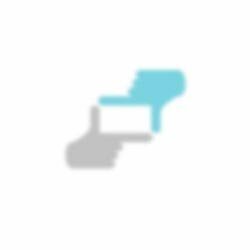 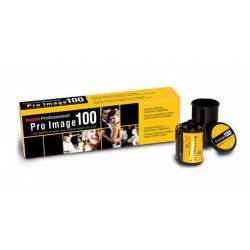 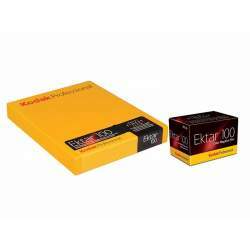 It has a slow-speed nominal sensitivity of ISO 50/18° when processed in E-6 or CR-56 processes and can effectively be pulled one half stop or pushed one stop with minimal variation in color balance and tonal gradation. 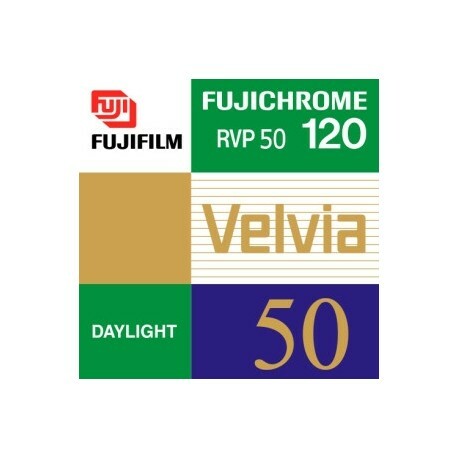 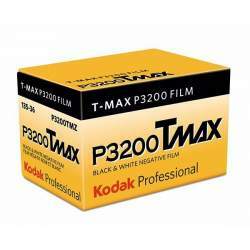 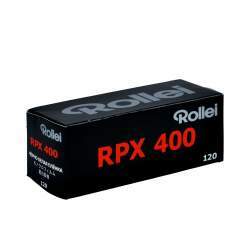 Additionally, Velvia 50 also exhibits a fine grain structure with high sharpness and resolving power, and is well-suited to a wide variety of shooting applications. 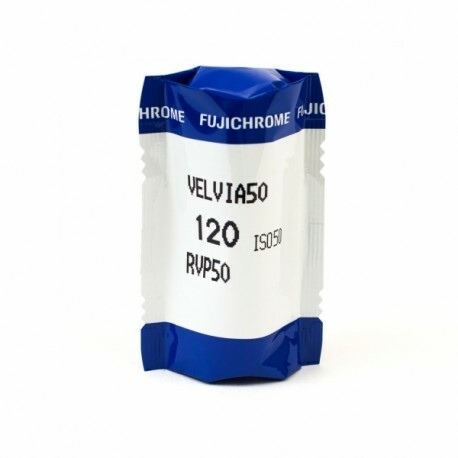 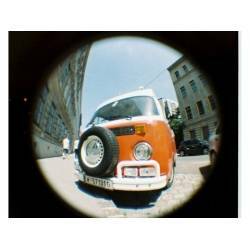 VELVIA RVP 50/120 foto filmiņas atsauksmes. 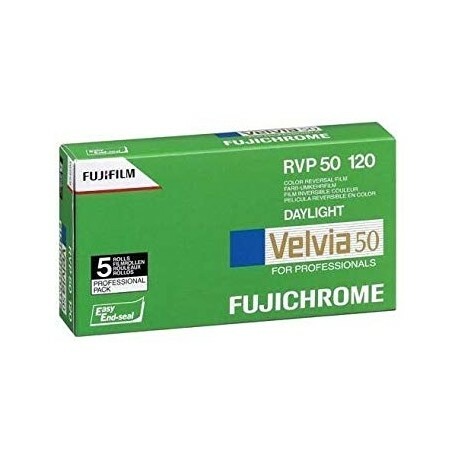 Paskaidrojumi par VELVIA RVP 50/120 foto filmiņas priekšrocībām, plusiem un minusiem. 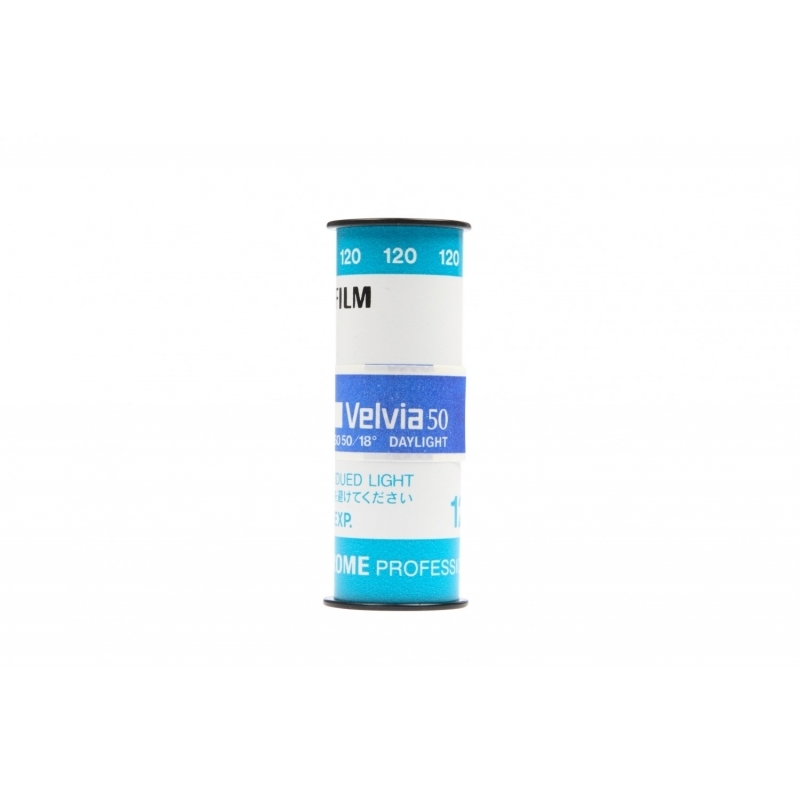 Salīdzinam VELVIA RVP 50/120 ar citam foto filmiņām. 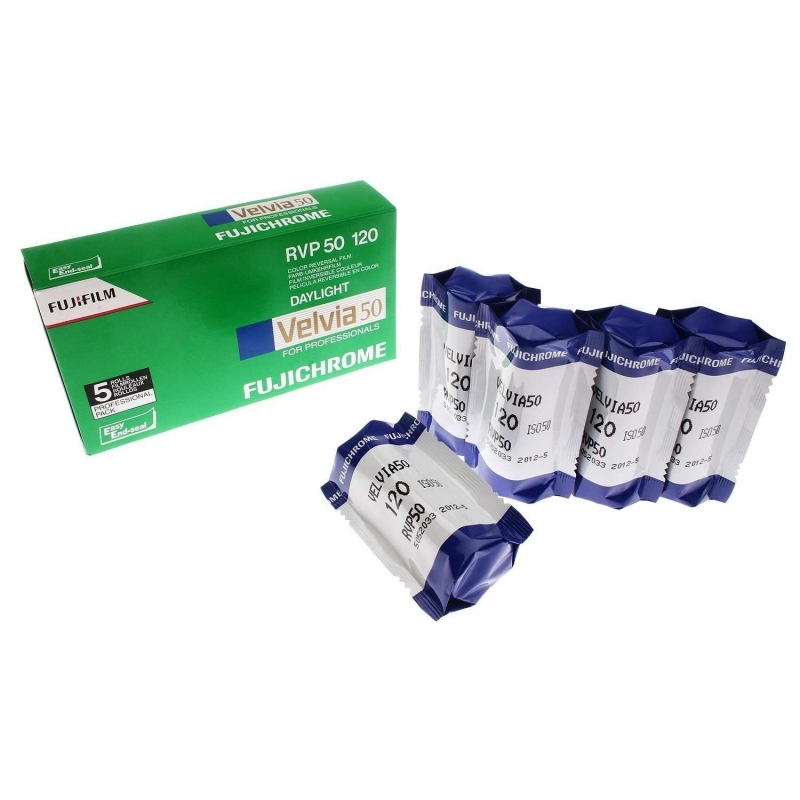 Pasūtot VELVIA RVP 50/120 no Fujifilm ražotāja, tās piegādes laiks parasti ir 1 - 2 dienas.